The doctors and staff at Colwall Surgery are proud to offer the highest standard of patient-centred healthcare.We run many clinics for the management of chronic diseases such as asthma and diabetes and offer a wide variety of other medical services including antenatal and postnatal care, minor surgery, childhood vaccinations and well-person check-ups. The CQC, which is the statutory regulatory body for GP Practices, inspected the surgery in June 2018. Following the publication of the report, the surgery is delighted to announce that it has been rated as 'Good'. Please click on the link below to read the report. Patient Access is a secure service which links our surgery to patients over the internet. Patients can use Patient Access from a home computer or from any other device that they use to access the internet, for example a mobile phone (you will need to download the App to your device, which is free). update us of any changes to their personal details such as address or telephone numbers. Should you wish to use this service of ordering prescriptions online, or start to use this service if you haven’t done so before, please ask one of our receptionists who will provide you with the information required. You will be given information containing your own personal pin numbers, which are required to set up your online account. Once you have registered, you will need to follow the instructions given on the screen. If you are already registered for Patient Access and wish to view your complete medical record, please ask at reception. Please bring identification with you, such as a driving licence picture card or passport. We can only process this request having seen formal identification. The Surgery takes very seriously any threatening, abusive (verbally or physically), or violent behaviour against any member of our staff, patients or property. If a patient is violent, or abusive (verbally or physically), the Practice may exercise its right to take action by removing patients from the Practice List. In some cases, if the police have been involved, patients can be removed from the list with immediate effect. 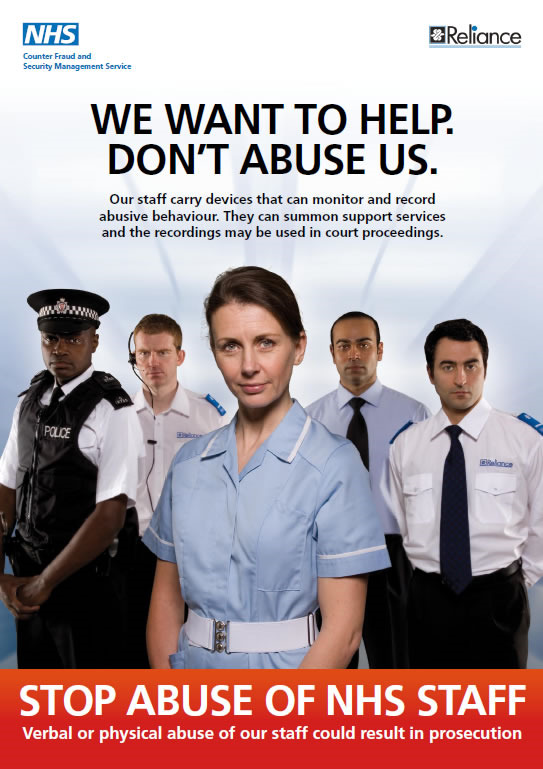 For some instances of violent behaviour, patients will be referred to the Herefordshire CCG's Zero Tolerance Scheme, which, as a consequence, may compromise a patient’s access to healthcare services.